Why has the photographer arranged his picture like the painting? What was life like in the 1950s? How were people in Britain feeling during the 1950s? Was the first Elizabethan Age a golden age? How did the new Elizabethans choose to remember the old Elizabethans? 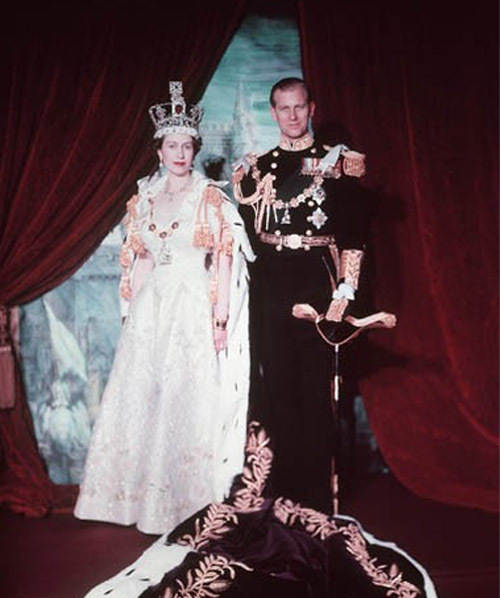 Why did some British people in the 1950s describe themselves as new Elizabethans?